If you are looking to hire the most sought after exotic cars in the world, then look no further than Exotic Cars Vegas. 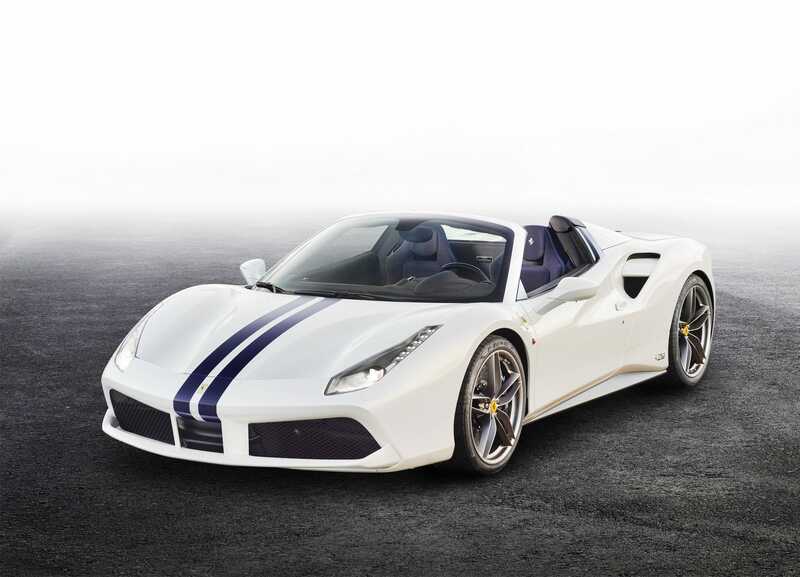 Our fleet of Ferraris is unmatched in Las Vegas, and we promise to provide you with the highest quality service when you are looking for a Las Vegas Ferrari Rental. At Exotic Cars Vegas, we pride ourselves in knowing that we have one of the highest quality Ferrari rental fleets in Las Vegas. 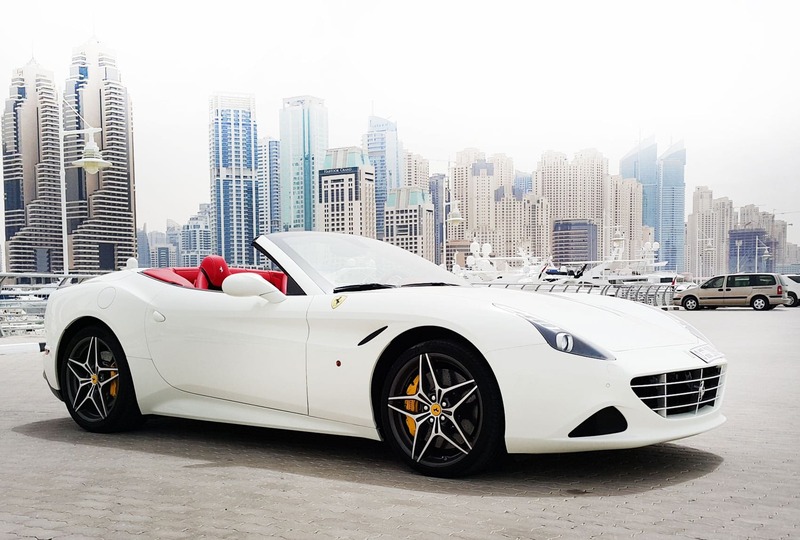 We only rent out the best because we know that our customers deserve nothing less, and this has made us one of the most famous Ferrari rental Las Vegas companies. 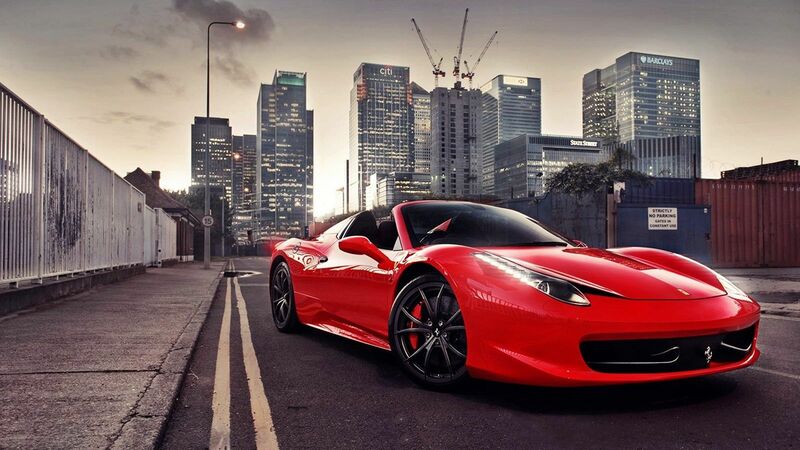 Best Value For Ferrari Rental In Las Vegas! We are always improving our services and products to guarantee that you have the best customer experience on the market. This is all done with the knowledge that we cannot ignore our core values, which are the backbone of Exotic Cars Vegas. We know how important it is for our clients to trust our company, and for that reason, we have some of the most honest, trustworthy staff in Las Vegas. We regularly carry out routine maintenance on all our cars to ensure that you receive the best Las Vegas Ferrari rental money can buy. We also ensure that all our vehicles are 100% insured, so as to maintain our licensing as an exotic car rental company. We at Exotic Cars Vegas realize the importance of reliability in a car rental company. 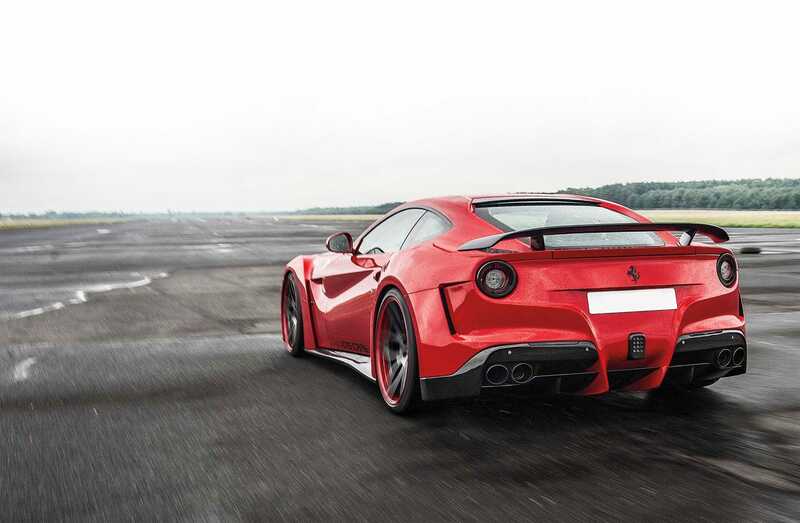 For that reason, when you hire a Ferrari through us, you can rest assured that you will receive the car that you ordered on time, at the right location, and at the price quoted. We have no hidden charges, meaning you can be sure that when you hire your chosen vehicle, you will have an exciting, hassle-free driving experience, regardless of the car that you decide to drive. At Exotic Cars Vegas, cars are not just commodities to be rented out, they are beloved members of the family. As our customers say, there is no greater pleasure than driving away in a Ferrari that is loved and cherished by all who have contact with it.